Our on-site restaurant known as “Slice of 209” is open during the golf season and specific days and hours in the off season. They provide a full-service menu and bar and are open to the general public — not just to members. 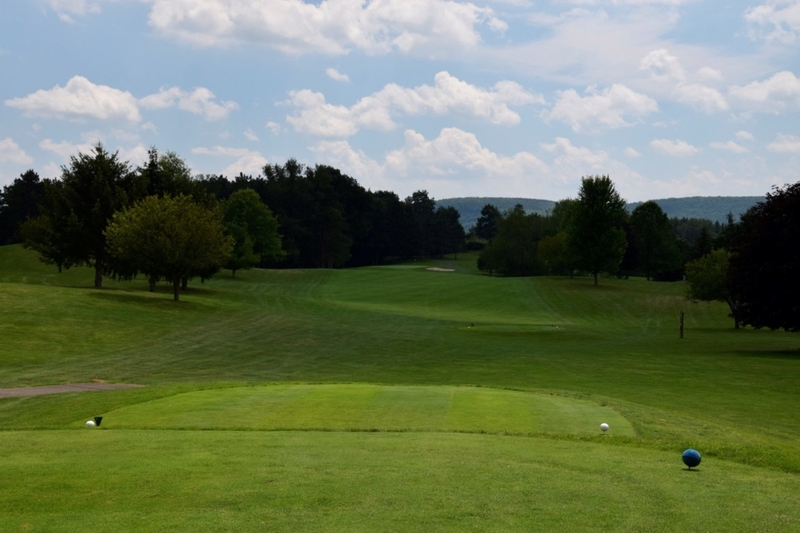 Bath Country Club’s goal is to partner with Slice of 209 to deliver excellent quality and service to our members and the community. Slice of 209 also offers catering and banquet services. Contact them by calling 607-776-3390 or view their face book page – Slice of 209.